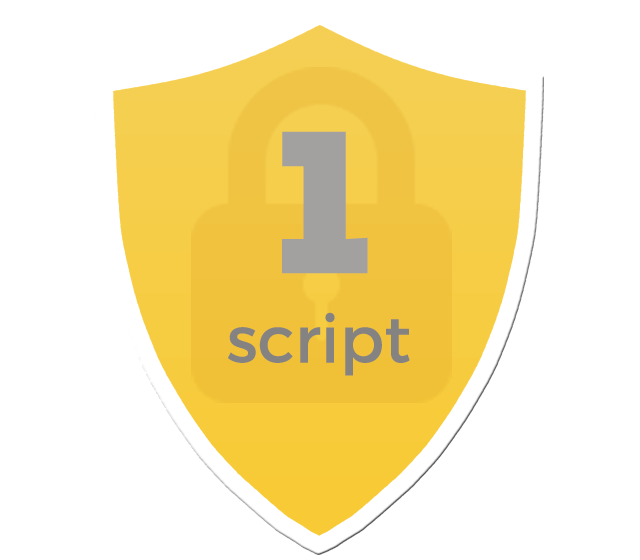 Script Register provides screenwriters with digitally timestamped, archived proof of authorship, augmenting your "paper trail" in the event your work is plagiarized or stolen. After you upload your script, your script is encrypted and then immediately transferred to an “airgapped” server (that is, not connected to the internet) for 100% privacy and security. Got more than one script? Or more than one draft of the same script? Upload as many files as your plan allows, no time limit, and receive proof of authorship for each and every one. Should a dispute arise, you’ll be armed with a massive paper trail. Screenplay theft is rare, but it happens. If you ever need to legally prove that you originated your work, we stand ready to provide archive, datestamped proof. In person. Great for serious screenwriters and teams. One low fee gives you a LIFETIME of unlimited script registrations and unlimited storage. We help create a "paper trail" for your script's chain of title. We'll encrypt your screenplay or other creative work and lock it away it on our secure, offline vault, but we also recommend copyrighting your script with the US Copyright Office if you haven't already. Should you ever find yourself in a dispute, registering with the copyright office allow you to pursue "statutory" damages, as opposed to just "actual" damages, which are typically harder to prove. Script Register is here to help you build a paper trail by giving you the ability not only to register a copy of your work with us as a third-party, complete with date and timestamp, but also to keep uploading revisions and drafts, as many as you like, over time. And as many legal professionals may tell you, a long, detailed paper trail in your support sure can usually only help your case. Thanks you guys. You made the process extremely simple. Having to go to the WGA and pay a fee every time we put out a new webisode was getting really lame. Anyway thanks again. Stoked that you guys are doing this. Sending you all four of my screenplays.